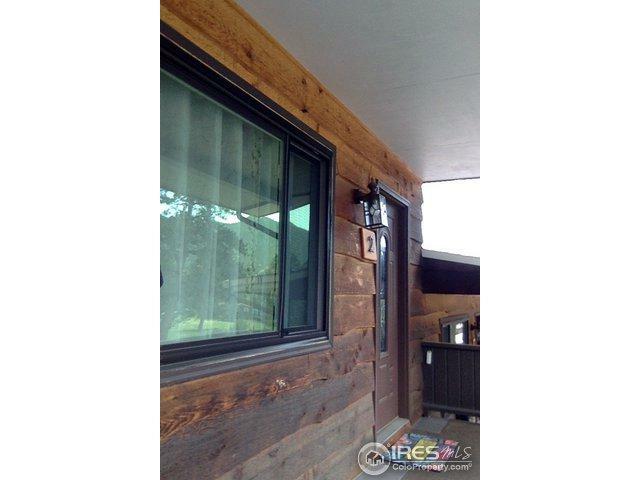 Relax & Enjoy Mountain Views from Covered Front Porch. 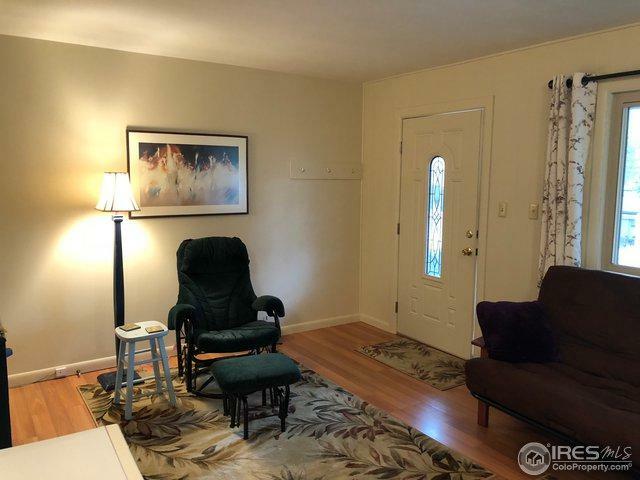 Charming 1 bed/1 bath condo in small,quiet complex. Easy access to Hwy 7, Lake Estes bike path & 18 Hole Golf Course. 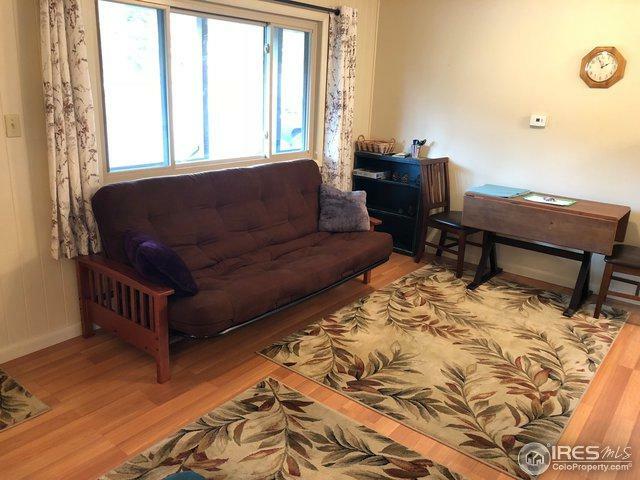 Spacious Main living area & Master Bedroom, new light fixtures. Bath completely updated with tiled shower. Laminate "wood-look" floors. Includes Large Storage Unit. HOA fee includes all utilities and exterior maintenance.Enjoy for yourself or rent long term- market for long term rentals is hopping!! 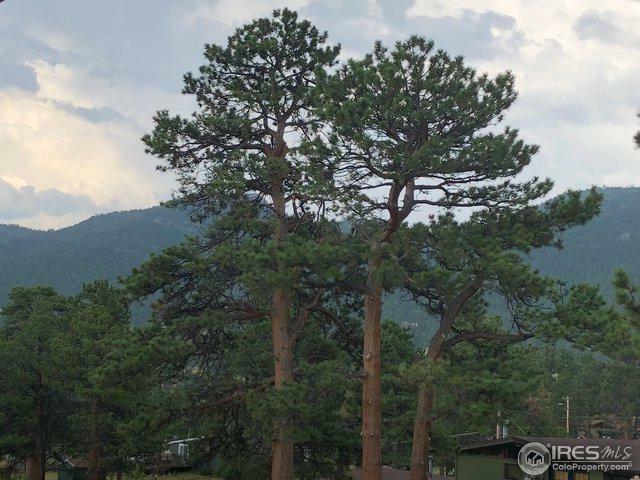 Listing provided courtesy of Maggie Cotreau of Equity Colorado-Front Range.